"We were trying to help another generation of juvenile delinquents come of age." "Kids loved them; parents hated them." 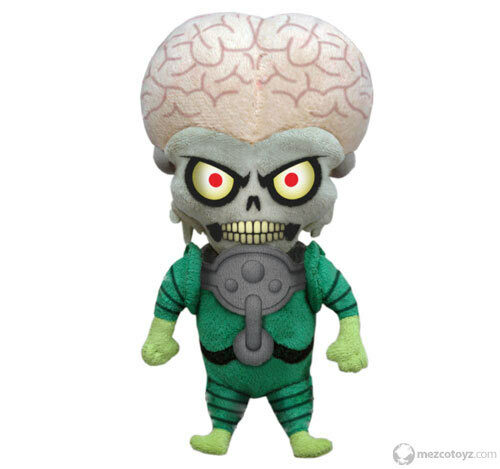 March 2012 - Garbage Pail Kids: More than twenty-five years later, you can still rattle off the names of all your favorites, long after your mother finally scraped the last of the "Oozy Suzy," "Potty Scotty," and "Acne Amy" stickers off your refrigerator door. 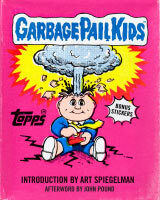 You loved them as much as your parents despised them, and now the Garbage Pail Kids phenomenon (Abrams ComicArts; April 2012; U.S. $19.95 / CAN. $21.95; ISBN: 978-1-4197-0270-9) is here to gross us out all over again.